A: We started the blog to support the Exponent II organization. We felt that a blog could help connect the younger generation of Mormon feminists who interact online with this oldest Mormon feminist organization and its magazine. Q: Who started the blog? A: Caroline Kline, Jana Remy, Emily Clyde Curtis and Deborah Farmer Kris collaborated and launched the blog in early 2006. Q: What do you see as being your blog’s niche? A: I see The Exponent’s niche being Mormon feminist issues for women of all ages, all demographics, and all stages of faith. We seek to feature a broad range of women’s perspectives and stories. Through our stories we celebrate our diversity and build our Mormon feminist community. 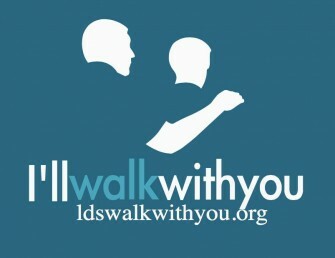 We aim for a compassionate generous tone, while at the same time, we tackle the tough issues of gender and Mormonism. Q: How did you decide on the banner at the top of your blog? A: Our banner has gone through several incarnations. Right now we simply feature the subtitle: “Am I Not a Woman and a Sister?” which has been associated with Exponent II’s publication since its inception in the 1970s. It’s a take on Sojourner Truth’s address to the Women’s Convention in 1851 in which she says, “That man over there says that women need to be helped into carriages, and lifted over ditches, and to have the best place everywhere. Nobody ever helps me into carriages, or over mud-puddles, or gives me any best place! And ain’t I a woman? Look at me! Look at my arm! I have ploughed and planted, and gathered into barns, and no man could head me! And ain’t I a woman? I could work as much and eat as much as a man – when I could get it – and bear the lash as well! 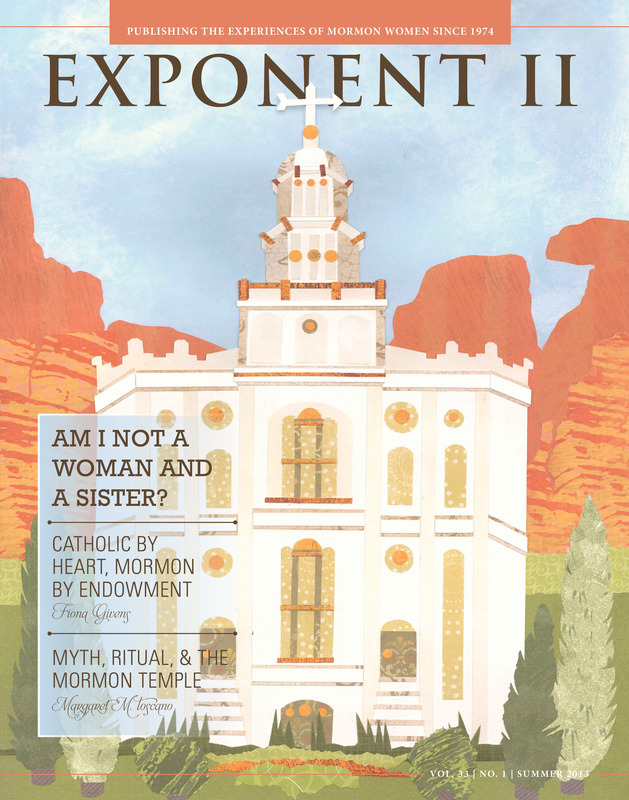 And ain’t I a woman?” The Exponent II phrase, I believe, is meant to emphasize Mormon feminists’ place in the Mormon community. We may ask questions, press for change, tell our stories openly, but are we not still women and sisters within this community? It may have other interpretations as well, but that’s what comes to my mind. Q: How did you decide on the blog’s name and what significance does it have? A:The name of the blog, The Exponent, is meant to reinforce our connections with generations of Mormon women who have fought for women’s rights. The Women’s Exponent of the 19th and early 20th century, the publication which acted as the unofficial voice of the the Relief Society, featured feisty editorials advocating for women’s suffrage and calling out double standards relating to gender. Exponent II in the 1970s until today likewise advocates wider acceptable roles for Mormon women. The Exponent blog carries on these traditions. 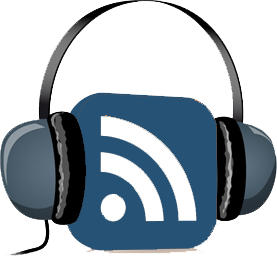 Q: If you have/had a podcast how did that come about. If it’s no longer there, what happened to it? A: No podcast, but I wish we did have one. Q: When did you know you had “made it” in the blogernacle? A: There are many moments I could point to, but I did laugh when Lisa Butterworth of Feminist Mormon Housewives in a Sunstone presentation referred to her blog as a gateway drug to The Exponent. Ha! Caroline is completing her coursework for her Ph.D. in religion with a focus on women’s studies in religion. Her areas of interest revolve around the intersections of Mormon and feminist theology and the study of contemporary Mormon feminist communities. She is the co-founder of the Mormon feminist blog, The Exponent. Thanks for putting this up. It’s great to hear more about the Exponent! What a wonderful blog with wonderful writers! How can order the Temple IssueA?